You cannot add "Dislocation Formula" to the cart because the product is out of stock. Splints are a typical problem for young horses, that mainly affects anterior limbs. We explored the subject more deeply in an article you can read here. Traditionally, splints were treated using particularly invasive methods, such as cauterization, which is a practice that has completely fallen into disuse, or using vesicant products with dubious effectiveness and serious side-effects, according to a strict, outdated interpretation of the natural and physiological heat principle. 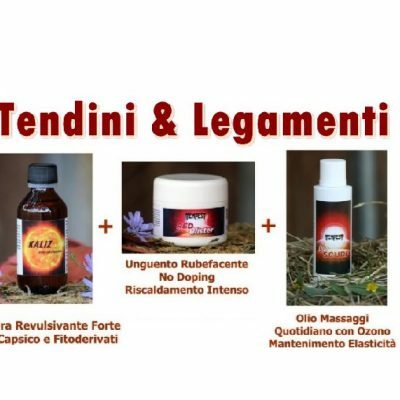 Tempest has taken this natural thermogenesis principle in a rational and innovative way, on the one hand by re-discovering the « historic » ingredients used in stables, such as herbalist’s phyto-derivatives or pig’s fat (the latter replaces the industrial and chemical ingredients such as Vaseline), and on the other hand by taking advantage of the benefits of ozone-therapy and ozonated oil with numerous regenerative and remodelling scientifically recognized properties. The pack of 1 BioScurf 180 ml. 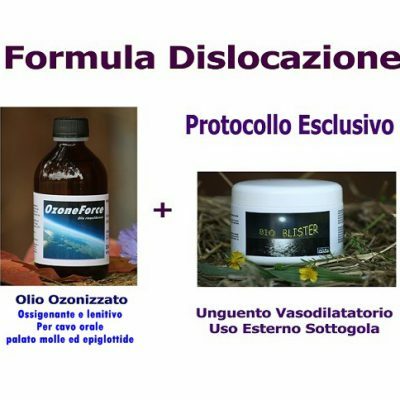 + 1 BioBlister 250 ml. is now available at 99,00 € (instead of 126,00 €) being a saving of 27,00 € (until the end of the special offer). Today, treating splints in a natural way is possible and, with the STOP SPLINTS PACK, it is even more economical for you. Why not try? BioBlister is a natural unguent made with fat, ideal for athletic pre-race preparation of the sport horse. Thanks to its phyto-derivatives with revulsive properties, it perfectly prepares joints and muscles by producing a natural, warming, and toning effect. 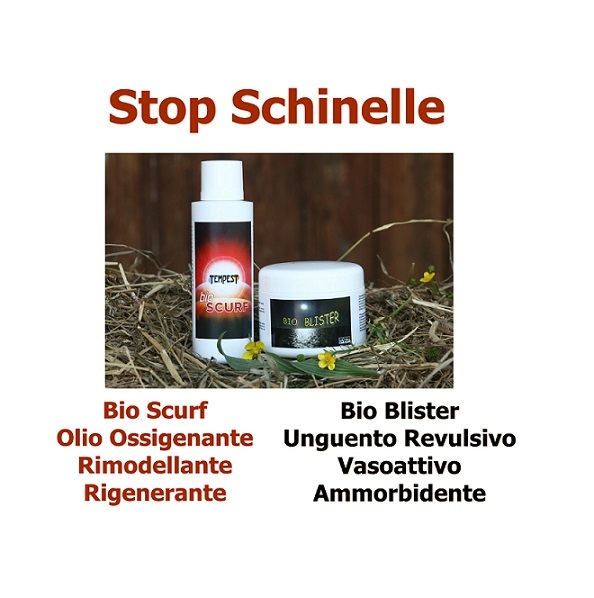 Without any interference of toxic, doping or just outdated and poor ingredients such as Vaseline, Bio Blister is a transparent, light, and practical unguent and at the same time is very rich in rubefacient and firming properties that help the horse give the best of himself during the race, in the most natural and physiological way as possible. To know more about it, please read the Bio Blister page. BioScurf, Oil vasoactive hyperemic exfoliating, is an ozonated oil ideal for massage. 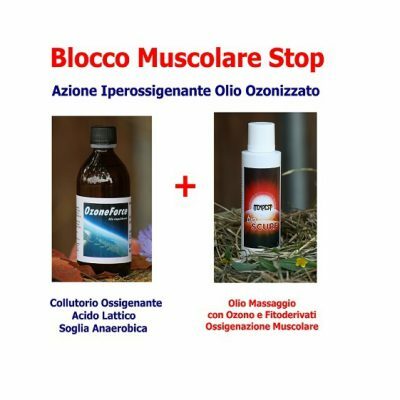 Thanks to sunflower oil mix with ozone, oxygenating and remodeling, and phytoderivates including corn germ oil, carrot oil, nutrients and keratinizing, is a unique, powerful and innovative that cannot miss in the most modern and forward-looking stables. 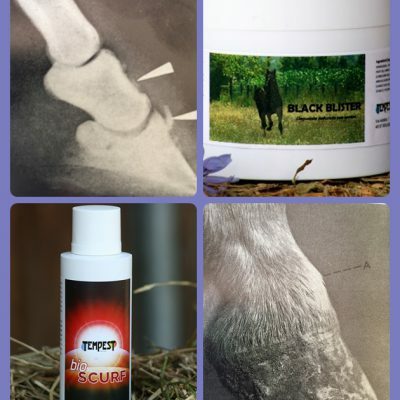 Particularly suitable as an adjuvant in issues related to: the joints, tendons, ligaments, splints, baskets, bridles carpus, bruises, and swellings.